Wits, A. (2016, December). 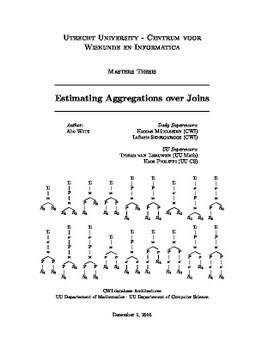 Estimating Aggregations over Joins.